Many will know award winner Reg Meuross for the extraordinary intimacy of his live solo performances. He delivers poignant and powerful songs that have captivated audiences throughout the UK and abroad for nearly 30 years. 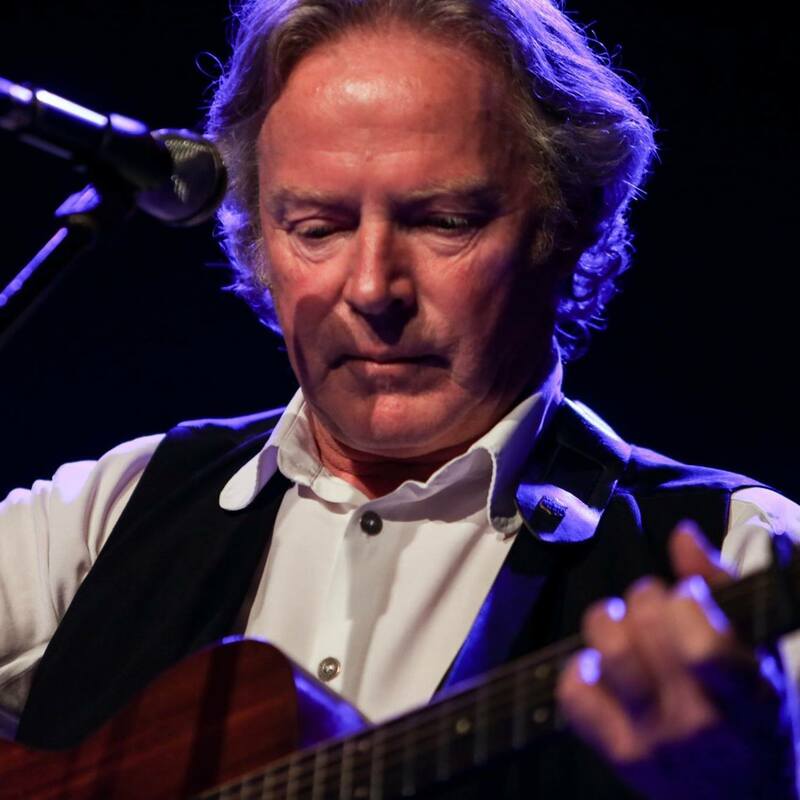 Somerset singer-songwriter Reg Meuross is bringing his spellbinding songs and the extraordinary intimacy of his live solo performances to a special gig at Osmington Village Hall on Sunday 11th March. Profits from tickets sold will go to local Julia’s House Children’s Hospice, whose work providing practical and emotional support for families who are caring for child with a life-limiting or life-threatening condition.